Portfolio Course runs on Tuesday evenings 7.00 to 9.30pm from 10th September, €20 per week. New students welcome while space permits. Preparing a portfolio for entrance into art college can be a daunting task. 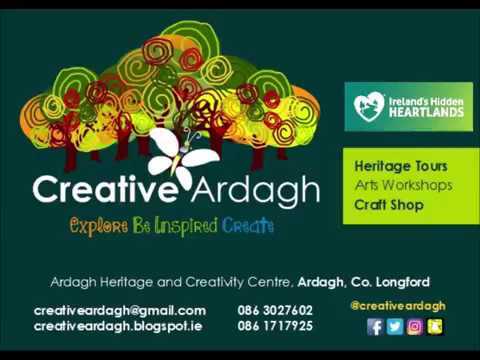 The Ardagh Heritage and Creativity Centre collection and the village itself provide a wealth of inspirational material suitable for weekly or short intensive portfolio courses in a wide range of media. With the expert guidance of an experienced art teacher, portfolios can be completed for general art and design courses or developed for the specific requirements of the NCAD brief or other specialised areas such as animation. Students will be encouraged to develop their own interests, coming up with creative ways of self-expression, while also preparing for the realities of life as an art student. The course will cover all aspects of portfolio preparation from creating sketchbooks to finished pieces (please note that for the NCAD brief the emphasis is on developing worksheets rather than highly polished finished work). Limited places to ensure individual attention, book now to avoid disappointment. 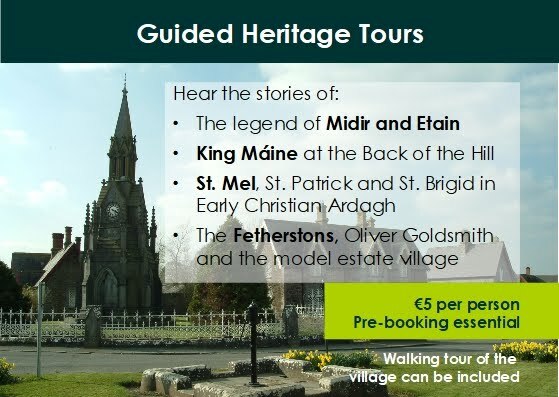 Please contact creativeardagh@gmail.com or Annette on (086) 3027602 to find out more.